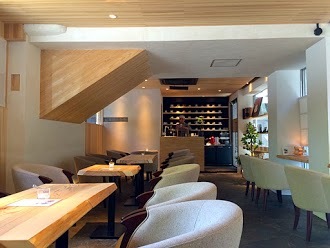 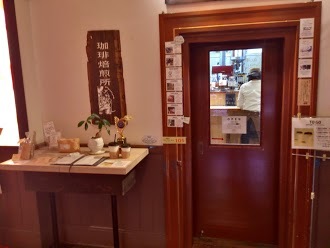 最近の口コミ情報：Decent Coffee, and cozy atmosphere. 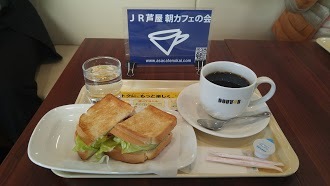 最近の口コミ情報：Great atmosphere, coffee is fine, but after 90 minutes you’re expected to buy another drink of you want to stay. 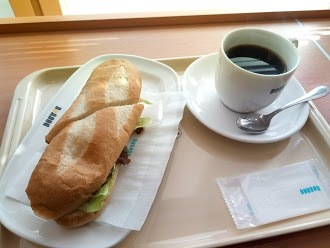 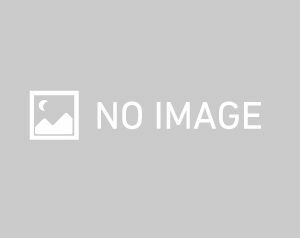 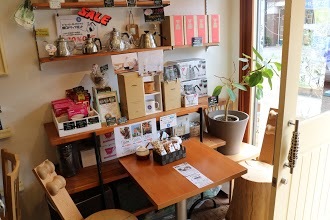 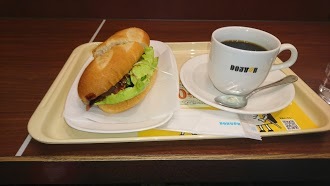 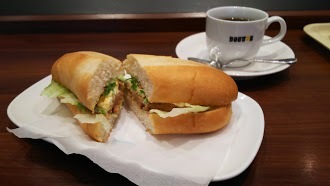 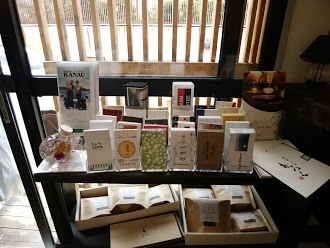 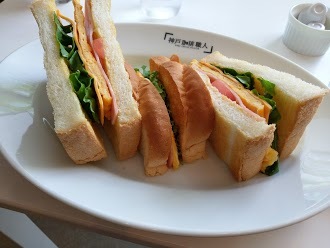 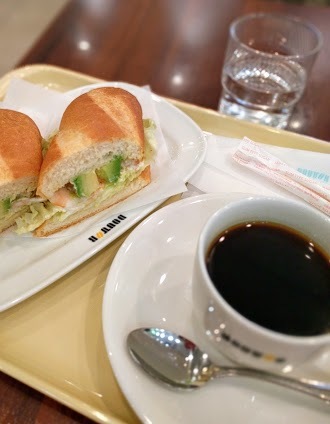 最近の口コミ情報：Coffee is good staff very friendly but other than that nothing stands out. 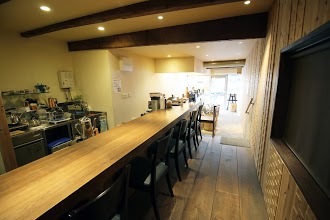 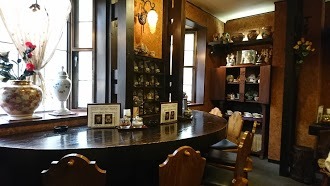 最近の口コミ情報：Excellent coffee house. 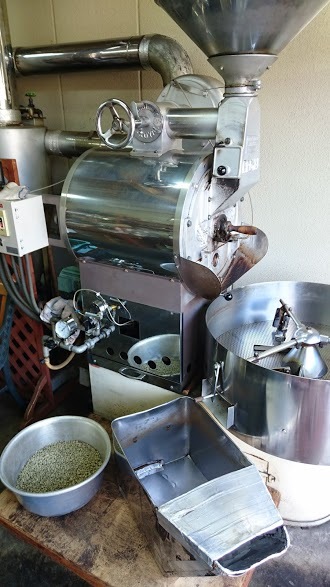 They roast their own coffee. 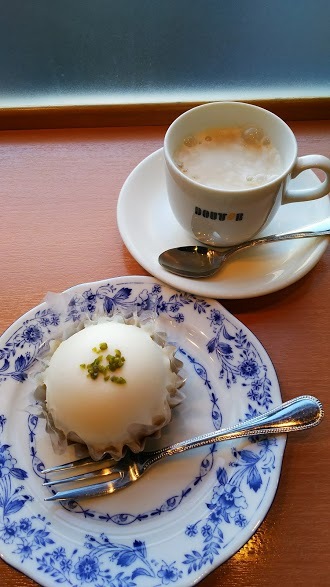 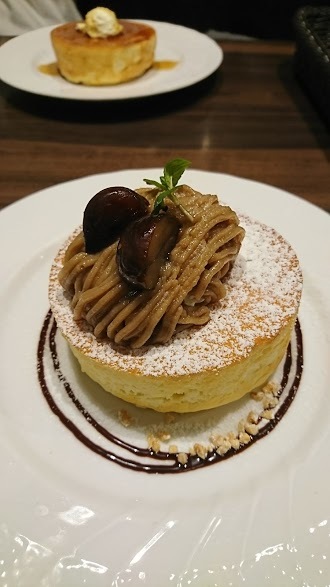 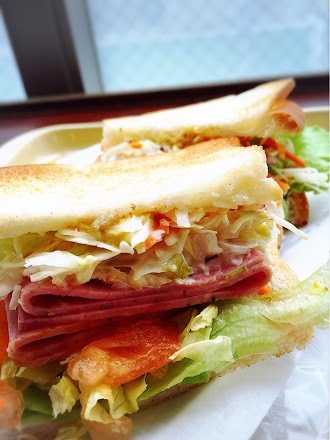 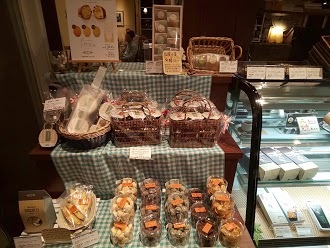 最近の口コミ情報：A lovely little bakery/cafe with excellent decor and delicious (if slightly pricy) food and drinks. 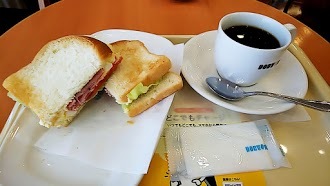 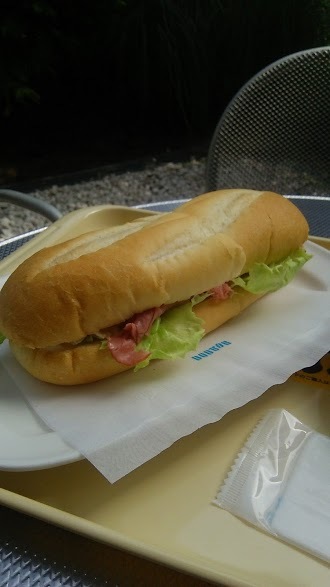 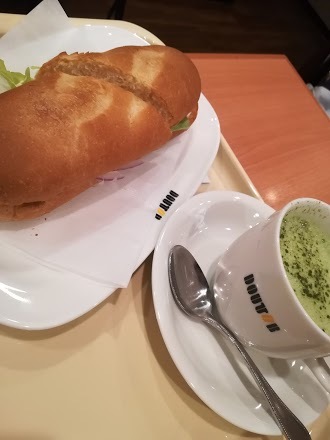 最近の口コミ情報：Cafe in a hospital. 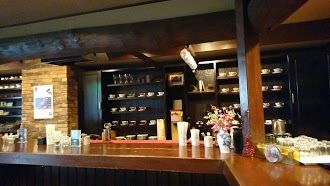 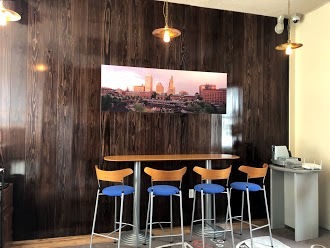 Come for the coffee and convenience not for the atmosphere. 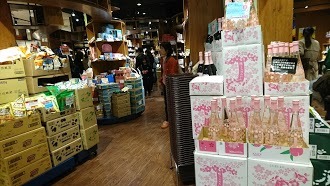 最近の口コミ情報：Ashiya Evian is a place worth finding. 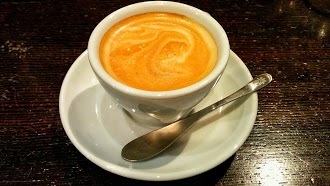 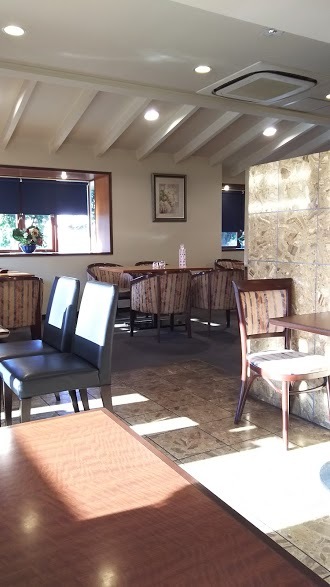 The atmosphere and the coffee are only matched by the exceptional service. 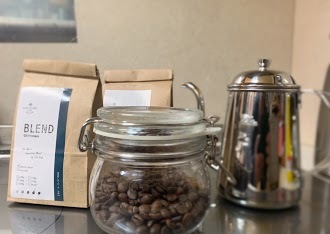 You can also buy the beans at a very reasonable price. 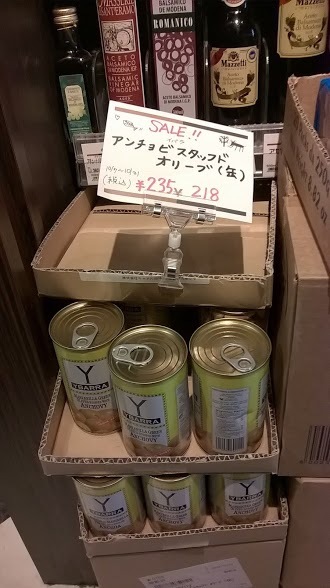 Try it when you get the chance! 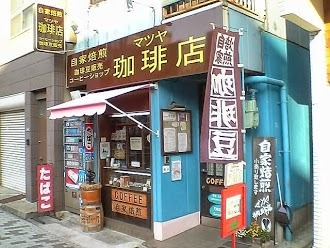 最近の口コミ情報：It’s friendly neighborhood coffee shop. 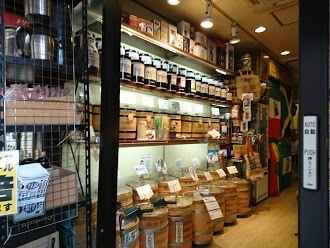 They select good coffee beans from overseas. 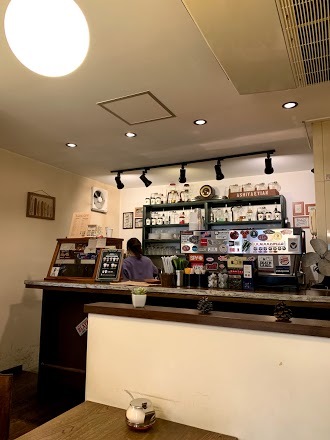 Good coffee here. 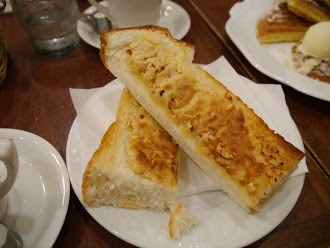 最近の口コミ情報：Just after roasting these beans are added with butter with salt. 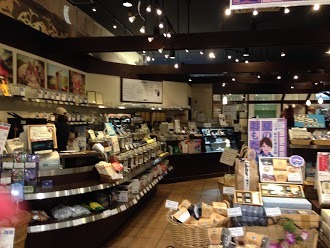 We can smell subtle flavor of butter. 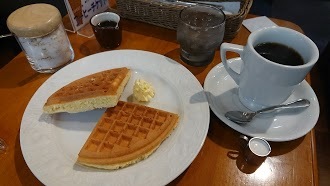 The butter coffee is dense but have clear taste. 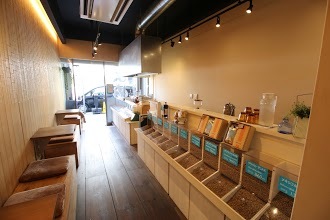 最近の口コミ情報：Great service, fresh beans, roasted the way you like them, and a wide variety to choose from. 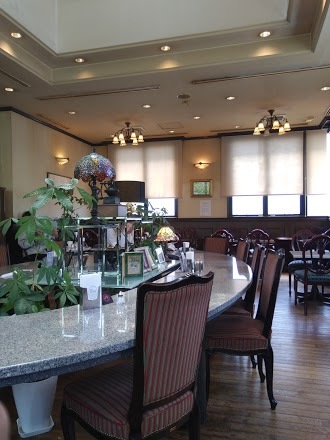 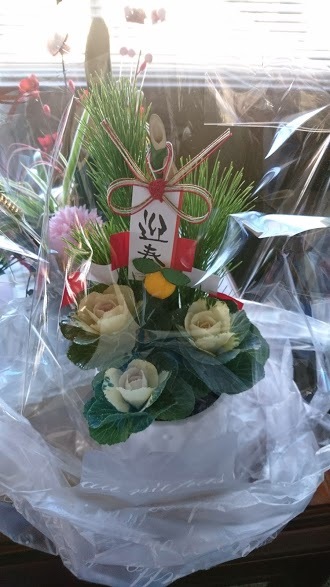 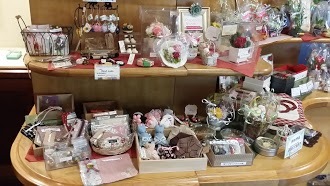 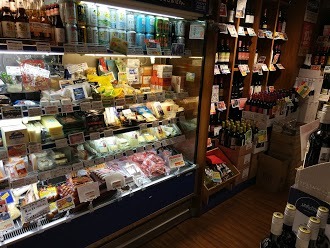 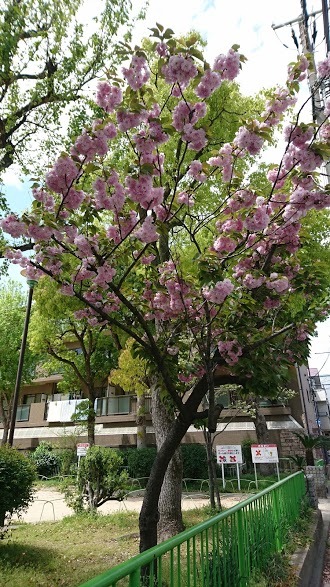 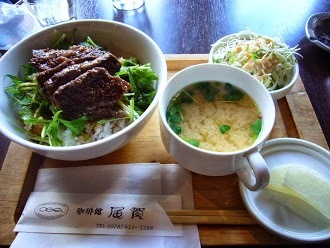 最近の口コミ情報：Thanks to a nice local girl introduced this place to us! 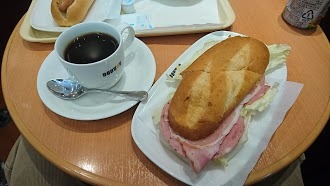 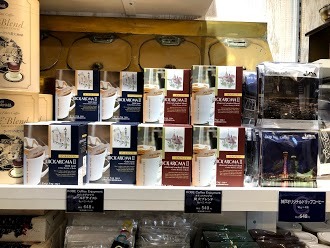 I have been trying to find the sumiyaki coffee every time I came to Japan. 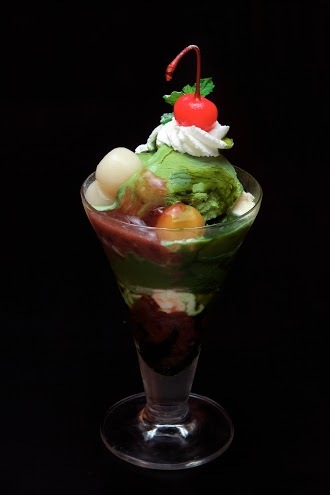 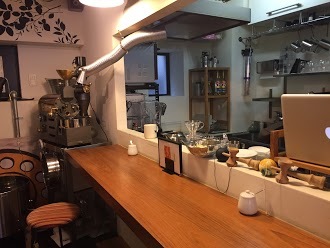 Kobe Coffee is THE ONE place for sumiyaki enthusiasts! 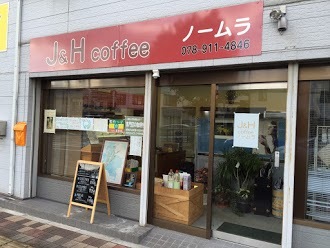 最近の口コミ情報：If you want a good cup of coffee, this is the place to go. 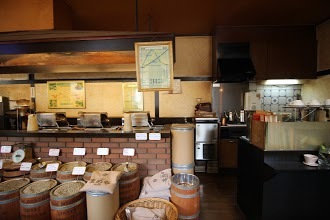 They have a wide variety of coffees to choose from, and they roast all the beans themselves. 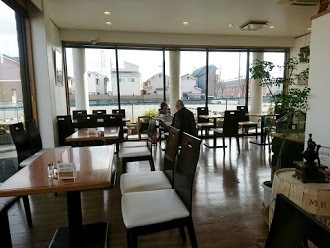 The atmosphere is unique for Japan as well. 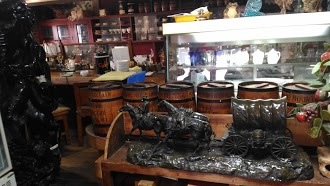 It resembles a log cabin with Native American cultural decorations. 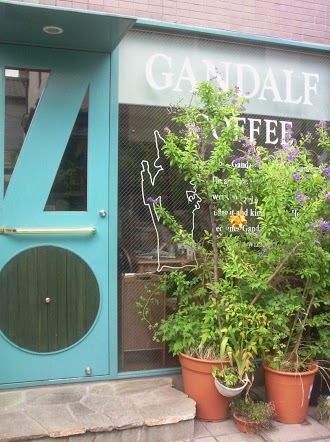 It's a little out of the way from any main stations, but the number 7 bus stops right outside the coffee shop. 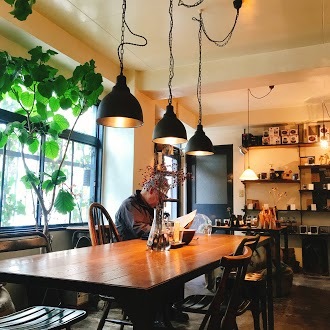 If you have any interest in a good cup of coffee, try this place out! 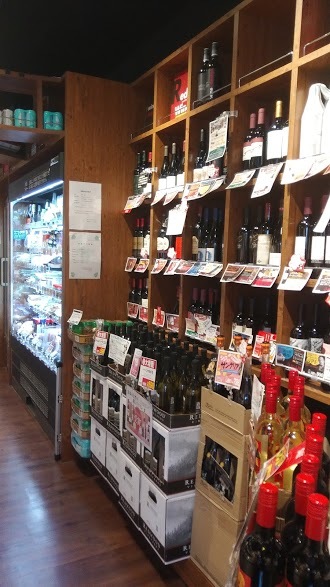 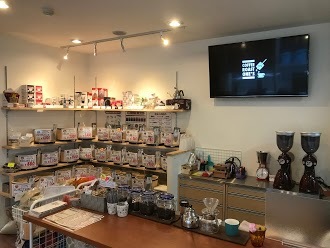 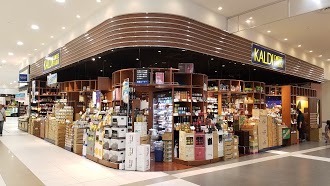 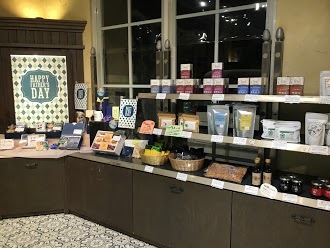 最近の口コミ情報：A variety of foreign food and drinks available as well as a wide range of coffee beans which they'll grind for you if you like. 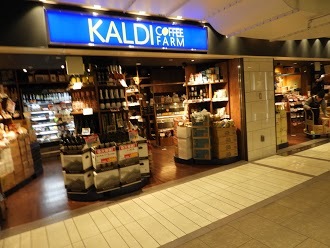 Friendly, helpful staff. 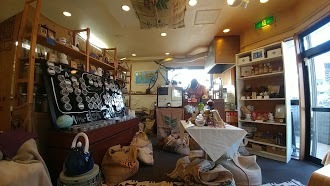 最近の口コミ情報：One of the best coffee shops in Himeji conveniently located between the station and the castle, along a covered shopping promenade. 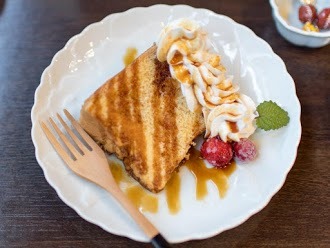 Ask for the “Hamamoto blend” and try the “almond toast” (same in English/Japanese). 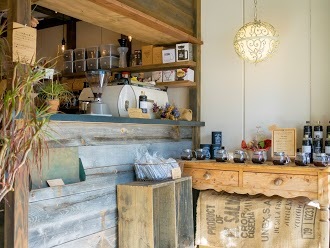 Sit at the bar and enjoy watching the siphon brewing process. 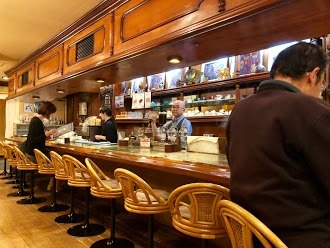 Thank God places like this still exist. 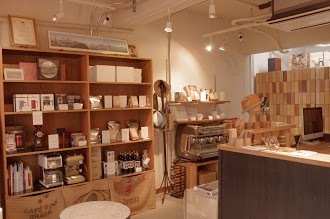 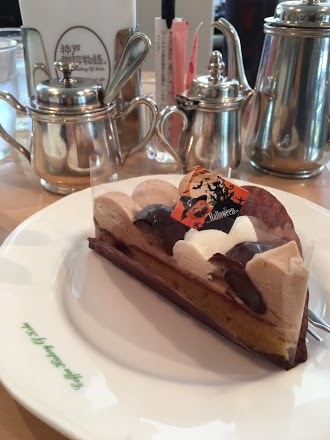 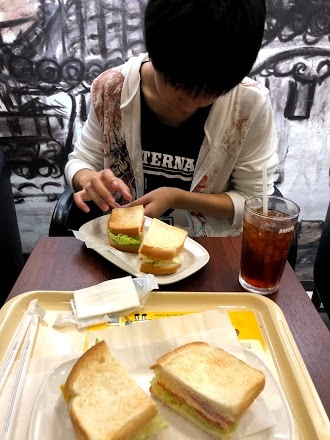 最近の口コミ情報：Definitely worth a visit if a leisurely coffee break is your plan. 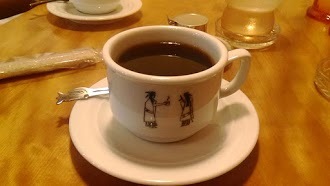 Hand brewed by the cup, worth the wait. 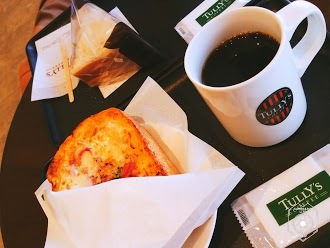 最近の口コミ情報：Typical Starbucks fare-friendly staff and expensive drinks. 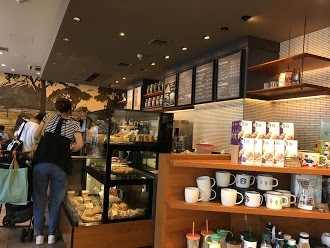 Japan's Starbucks offers less customization of drinks but they have more varied and interesting seasonal drinks compared to the USA. 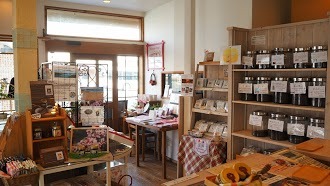 However seasonal items sell out quickly. 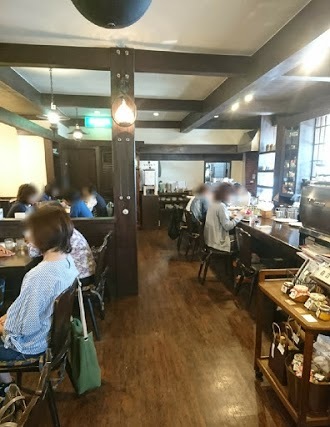 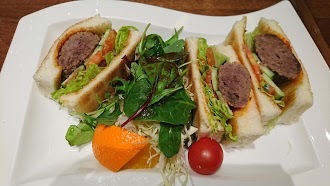 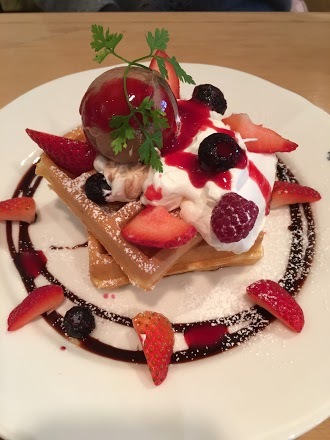 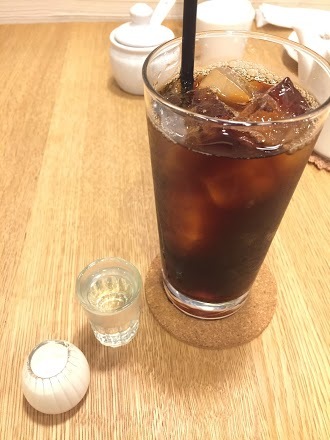 最近の口コミ情報：This is the best cafe in Japan. 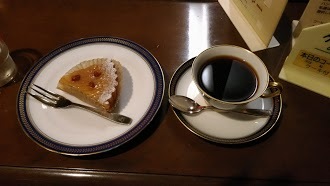 Here you can expect high quality coffee as well as delicious apple cake. 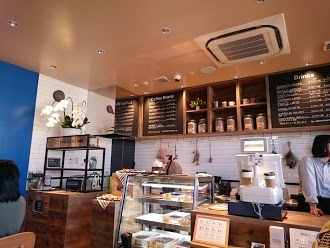 I would recommend this to anyone looking for an American style cafe experience.